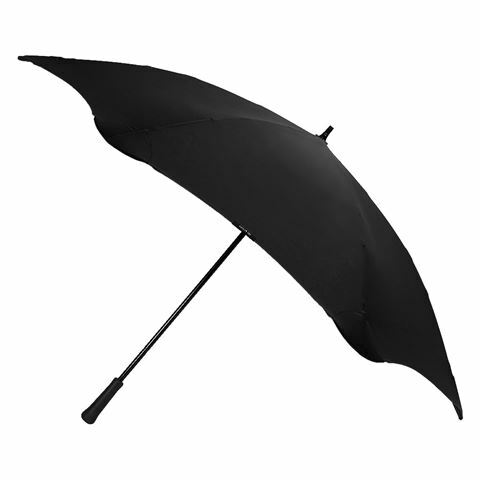 The largest street umbrella available from Blunt; protects you and your friends! Tough polyester canvas protects the umbrella's structure, including the strong fibreglass ribs. Presented in a Blunt fit tube. Diameter: 137cm (11,500cm squared coverage).